Fruit, Flowers, Flies, and Fun! What is Science in Action? Science in Action is real people making real scientific discoveries right now in the field and in the lab. We don't just learn about science, we do it! And you can too. 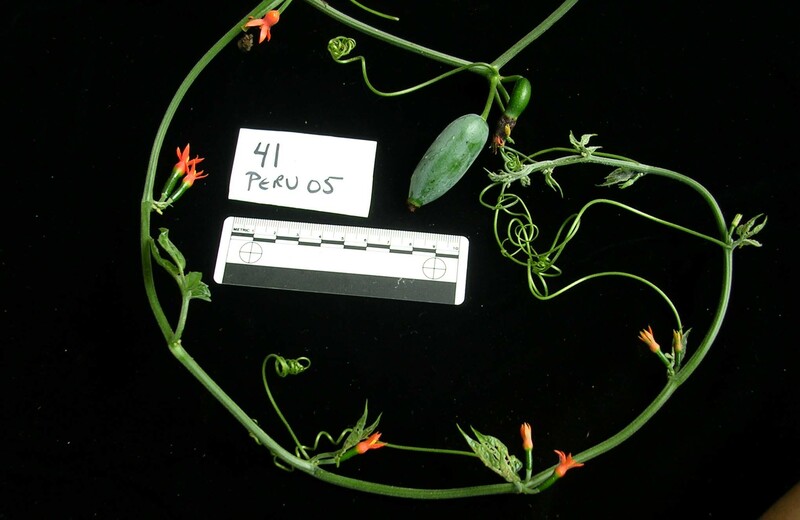 Neotropical relatives of the cucumber plant are part of a fascinating system of biological interactions. The brilliant orange flowers are pollinated by Heliconius butterflies and hummingbirds, and the seeds are dispersed by fruit bats. 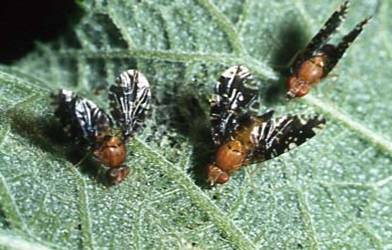 We are studying the many cryptic species of fruit flies that eat these tropical cucumbers. We need your help in discovering how to tell apart fly species that are new to science! 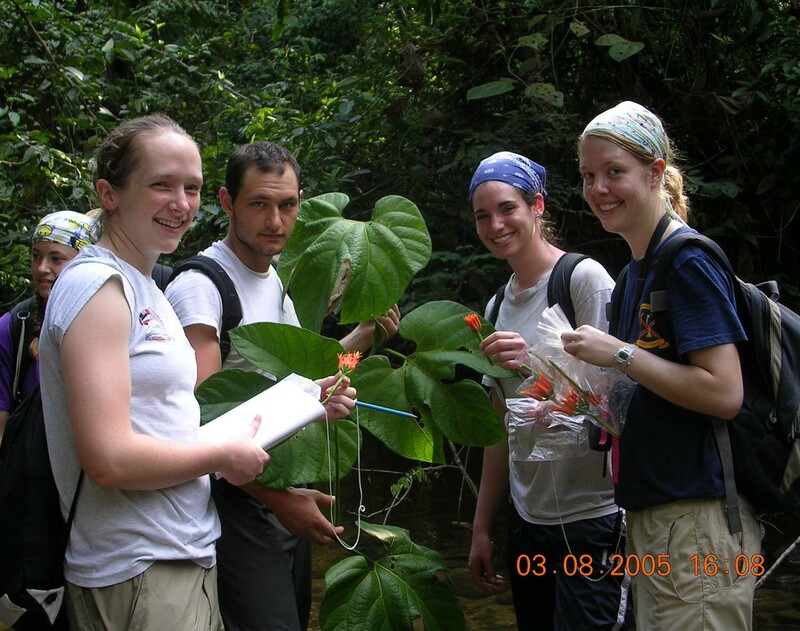 You can be a part of the process of discovering the amazing diversity of life on our planet! We have our voucher specimens posted and are eager to hear from you! This material is based upon work supported by the National Science Foundation under Grant No. 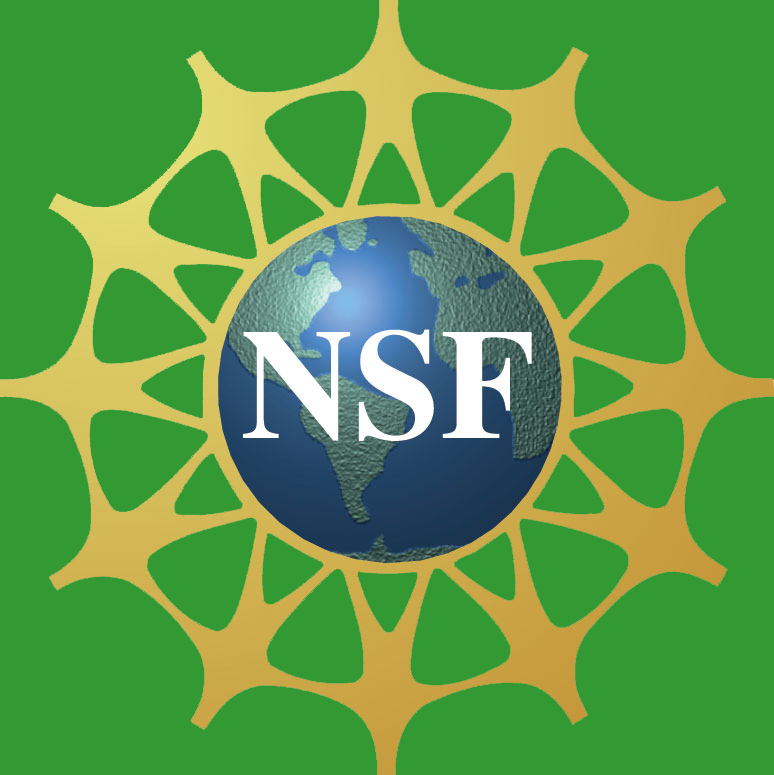 0330845.Any opinions, findings, and conclusions or recommendations expressed in this material are those of the author(s)and do not necessarily reflect the views of the National Science Foundation.